Munce Racing is off to the Gold Coast tomorrow with 5 runners as part of the Jewel of the Coast Raceday. Boomsara and Elaborate are up in the inaugural running of the $250,000 QTIS 2YO Jewel and in the QTIS 3YO Jewel Johnny Whitesox and Skate to Paris renew their rivalry. Martinelli caps off the day in the final race on the card and is going for his third straight win. We wish all our owners and connections all the best for tomorrow. 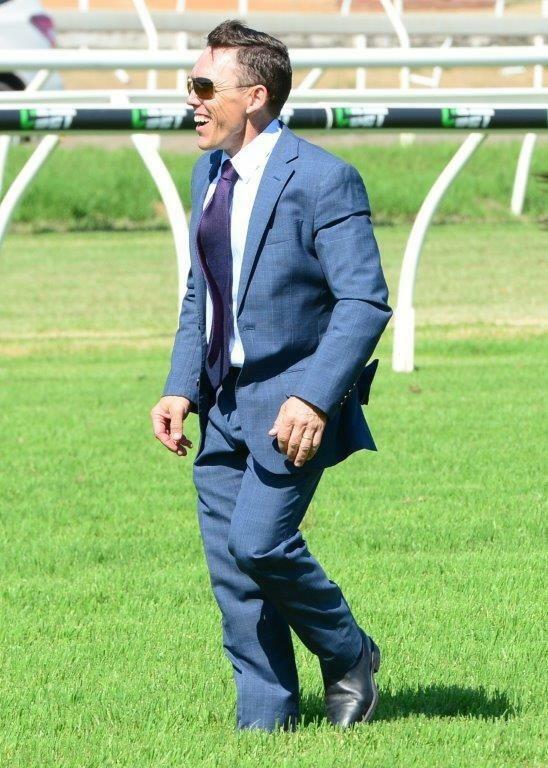 The following story appeared on the Racing Queensland website. Check out the article for some of Chris's thoughts.